and work hard to Contribute to it. I’m a very curious person who loves to solve complex problems, whether it’s in business or in social relations. I like to solve problems that are worth solving. I'm currently working on growing Boundlss, an AI-driven insurance/health tech startup as the COO. Further, I'm advising a few startups during their initiation and growth phases (board of advisors). My previous enterprise was ‘Soulve Innovations’, a consulting and tech start-up which grew to more then 10 employees in which we help doctors to spend more time with patients, and improve patient communication with our ICT products. Before, I set up an organisation for helping people that are lonely or want to improve their social skills, called ‘The Natural’. With this organisation we helped over a 1000 people in 3 countries, and presented at many events and were invited to nation wide television and radio shows. Our mission is to inspire millions of people to be healthy and happy. We're doing this in partnership with some of the world's largest health & life insurers. Helping insurers like AXA launch innovative new products that encourage & reward healthy lifestyles. Our digital health platform incorporates an AI health assistant, mobile apps, preventative programs, localized rewards and extensive biosensor integrations, in one seamless whole, so insurers can understand & engage members in profoundly new ways. With The Natural we coached over a 1000 people in groups and over 50 people in individual sessions. At the Natural the goal is to inspire people to change their lives. Our mission is to help people develop their social lives, social skills, self esteem and happiness. In my role as founder and (primary) coach I was responsible for strategy, business development, course design, main coaching and community manager. My primary focus was on developing a strong team that could deliver high quality courses, rated by our clients with a 9 (out of 10) or higher. I'm proud to say, we reached this goal after 3 years of hard work. At Boulevard 47, we solved conceptual problems with innovative solutions. All problems (ranging from recruitment to product development) were approached using our own technique. We used extensive data-analysis combined with creative strategies to come up with innovative solutions. For example, we developed and built a prototype of a computer-mouse which was able to measure the stress level of a user by measuring physical signals such as heart-rate variation. Soulve develops digital innovations in healthcare. These innovations help patients to have more influence when it comes to their healthcare, help doctors and nurses to be able to spend more time with their patients and help innovative hospitals to stay ahead. Soulve runs change management projects and has launched two software products: MediMapp & PatientQ. My unique blend of experiences and skills will become available. Get in touch and let me know more about your exciting opportunities! Product development. 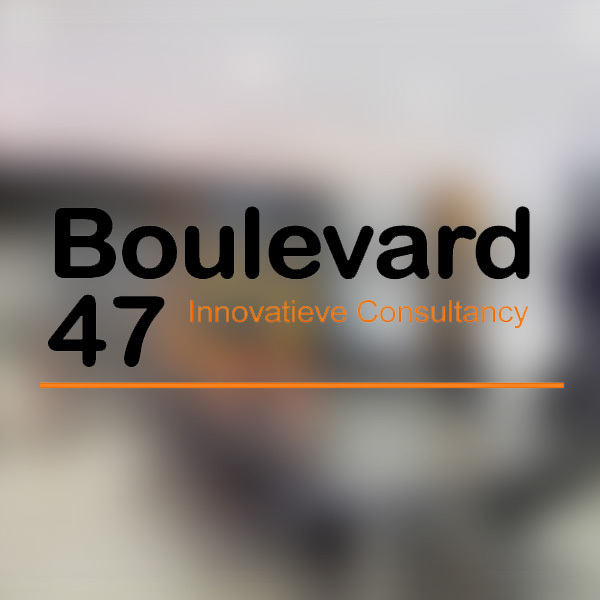 Boulevard 47 is solving conceptual problems with innovative solutions. Role: Consulting, data analysis and solving strategic problems. 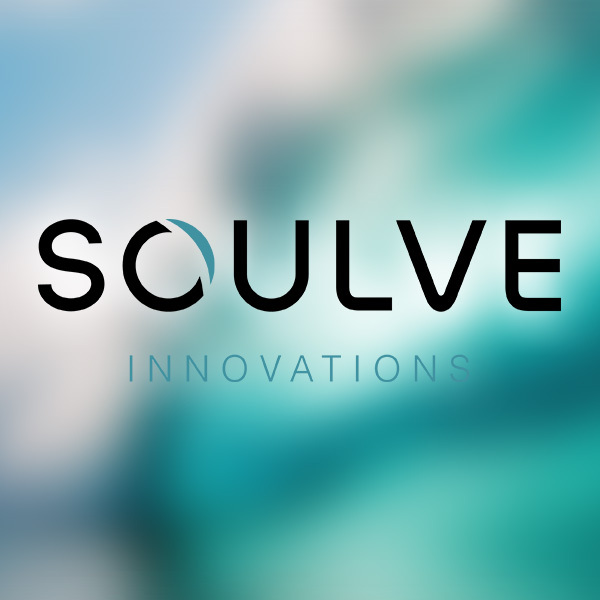 Soulve develops digital innovations in healthcare. Soulve runs change management projects and has successfully launched two software products: MediMapp & PatientQ. 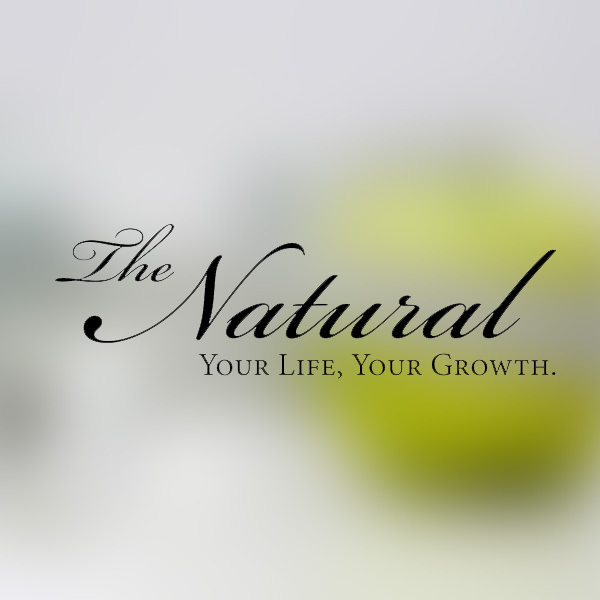 The Natural is a social consulting company for helps people to develop self-confidence, social skills, and relationships. We coached over one thousand people in groups and over fifty people in individual sessions. My role was the formulation of our business strategy and to develop the coaching model for The Natural. And of course I did a lot of coaching and training myself. 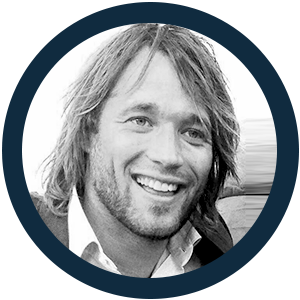 "Jeroen is an amazing person to work with; full of energy, ideas and power to realize things." Jeroen has shown he can handle a complex multi year project. I got to know Jeroen as an openhearted persoan, who knows how to inspire, connect and enthuse to bring about change in healthcare. Jeroen is theoretically very strong and enthousiastic. As a consultant for me it is clear what the value is of know-how. Jeroen and his team can surely demonstrate superior know-how. I recommend anyone his services. If you have any questions about me or what I can do for you please get in touch my LinkedIn.